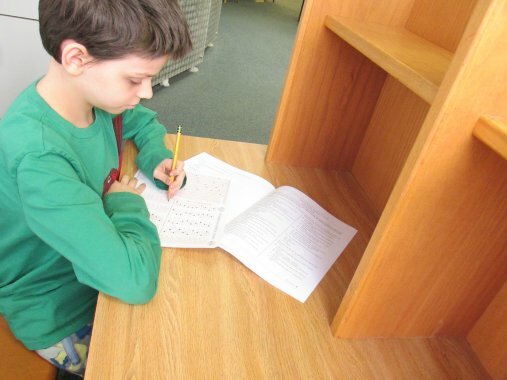 Mikro took his first ever Scantron test, but it wasn't reading and math, which he is required to take next year. 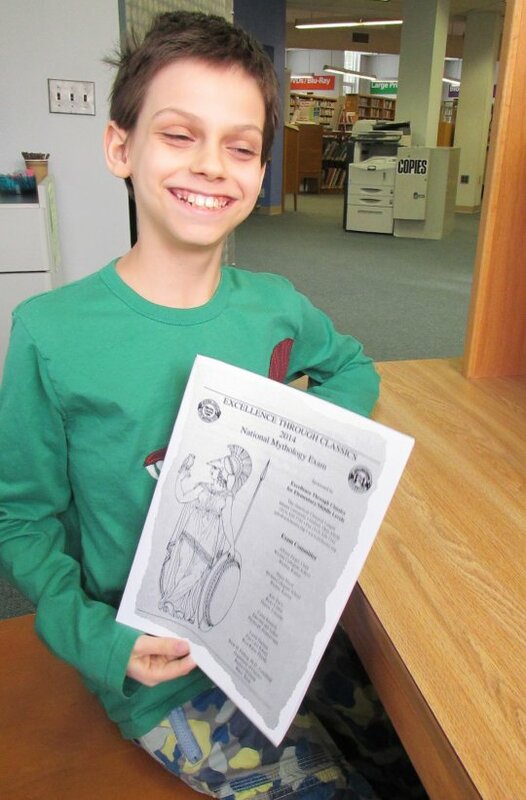 For practice, and to give my nervous of time constraints kiddo a good experience before it counts for the state, he took a test on something he loves: The National Mythology Exam. He did the Greek/Roman, Transformations theme, Norse and Native American tests. Unfortunately, we won't get results till May... It's hard to wait and wonder. He thinks he did very well.